Of the myriad names of people that are familiar from the Bible and I’ll expand it to include the New Testament, Josephus and the Talmud, we have very little confirmation from archaeological evidence, inscriptions, papyrus or parchment, that these figures actually existed. I am excluding, for the moment, the names of rulers who appear on coins minted during their reign or names on bullae or seals. The name Nicanor, from Alexandria who brought 2 large bronze gates to the Herodian Temple in Jerusalem, recounted in the Talmud Yoma 38a, was found on an ossuary in a burial cave on Mt. Scopus. 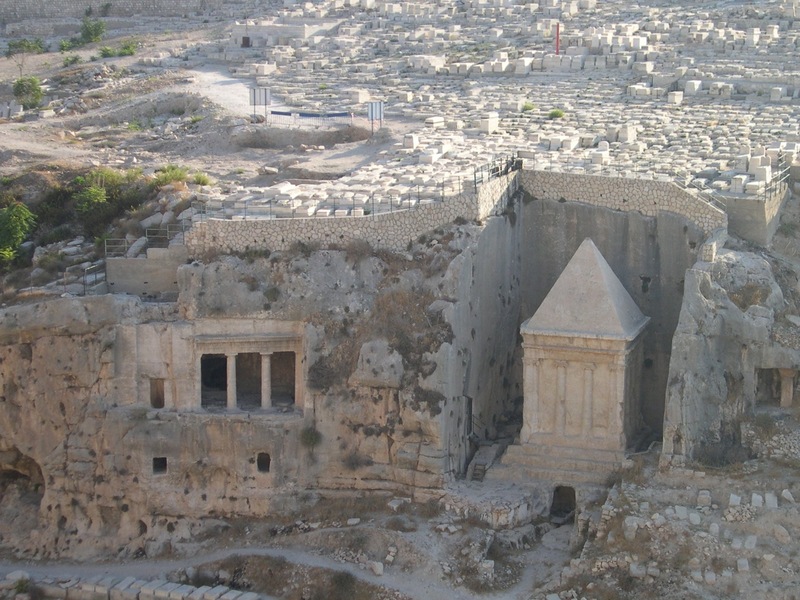 The name of the priestly family of Hezir, mentioned in the Bible (Nehemiah 10:20; 1 Chronicles 24:15), was found in an epitaph in the family mausoleum in the Kidron Valley. The name of the priestly family Qatros, mentioned in the Babylonian Talmud, was inscribed on a stone weight, found in the basement of the Burnt House, a private dwelling on the Western Hill in Jerusalem. The name of the priestly family Caiaphas, mentioned in the New Testament, Josephus and the Talmud was found on two ossuaries found in Jerusalem. The name Yehohanah, a granddaughter of the high priest Theophilus nominated high priest in 37CE the year Herod became king mentioned in Josephus was found inscribed on an ossuary. 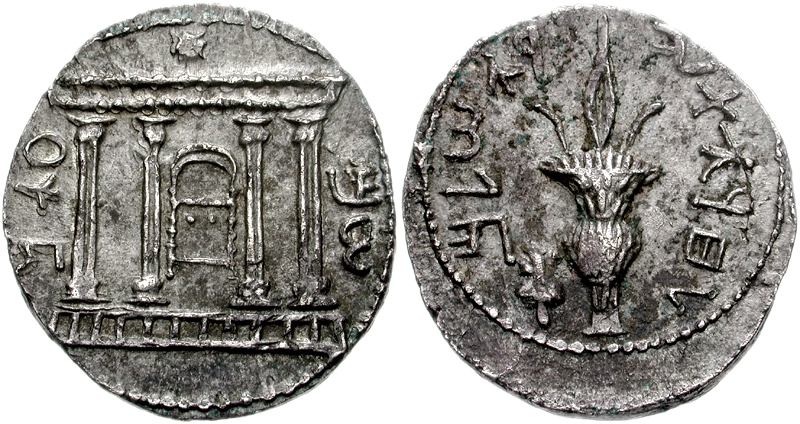 The name “tzaddan malka” and “tzadda malkata,” the Aramaic equivalent of the Greek “Queen Helena”, spoken of in Josephus and the Tosefta for her giving of charity to the poor of Jerusalem during a period of famine (Peah 4:1) was found inscribed on a sarcophagus from the Tomb of the Kings in Jerusalem. The name David was found in the excavations at Dan when a piece of basalt, part of a victory stele describing how the Aramaean King Hazael was victorious over the House of David was found in the wall by the outer outer gate. The name Pontius Pilate was found on a stone inscription, part of a larger dedication to Tiberius Caesar in Caesarea. The name James (brother of Jesus) was found on an ossuary with the Aramaic inscription Ya’akov bar-Yosef akhui diYeshua, “James, son of Joseph, brother of Jesus” as recorded in the New Testament and Josephus; the authenticity of the inscription has been contested and is the subject of ongoing scholarly debate. This entry was posted in Archaeology, Tomb and tagged archeological artifacts, archeology, Bar Kochba, Caiaphas, Herod, inscriptions, King Herod, ossuary, qatros family, Queen Helena on December 16, 2010 by Shmuel Browns.